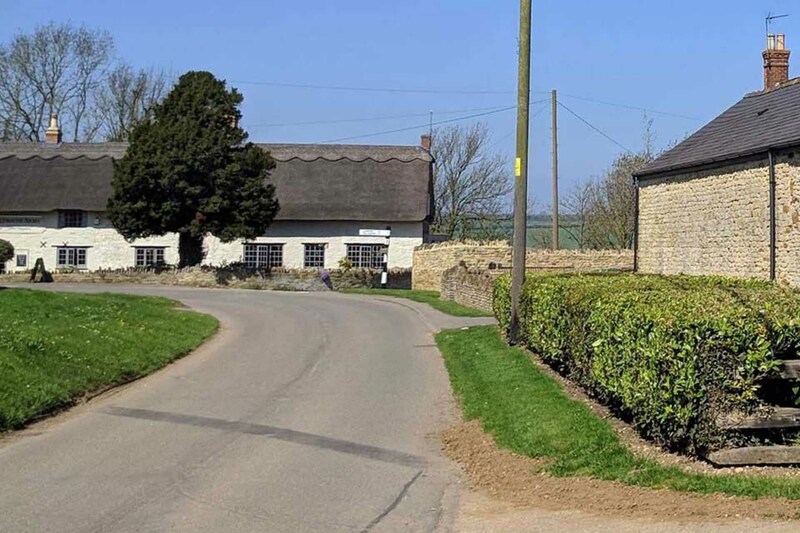 The Tollemache Arms is just a stone’s throw away from ourselves and what a pub it is! A truly beautiful British country pub. 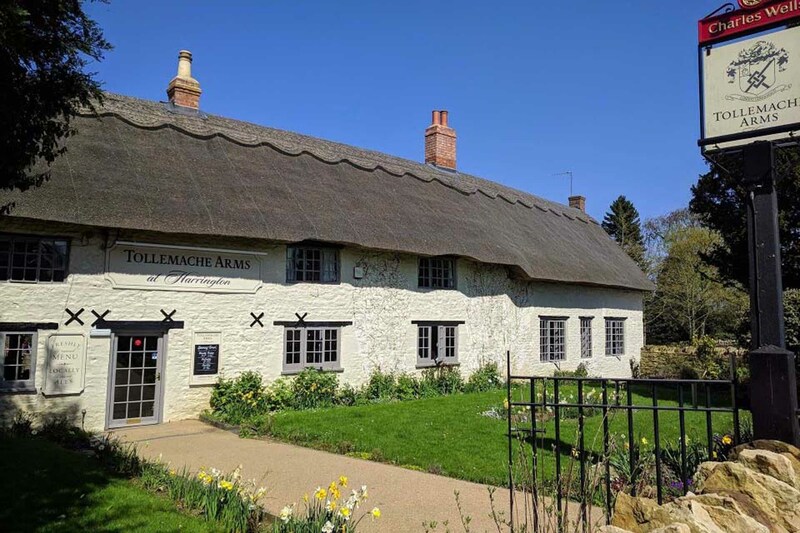 The “Tolly” offers award-winning food and a fantastic range of real ales, premium lagers, wines and of course Warner Edwards Gins from the local village Distillery. We strongly advise to book a table to avoid any disappointment, you can book a table via their online booking service on their website.